Few businesses can be considered truly paperless. Even the most digitally-minded business will need to send out letters to clients, keep hard copies of important tax documents and hand out business cards. 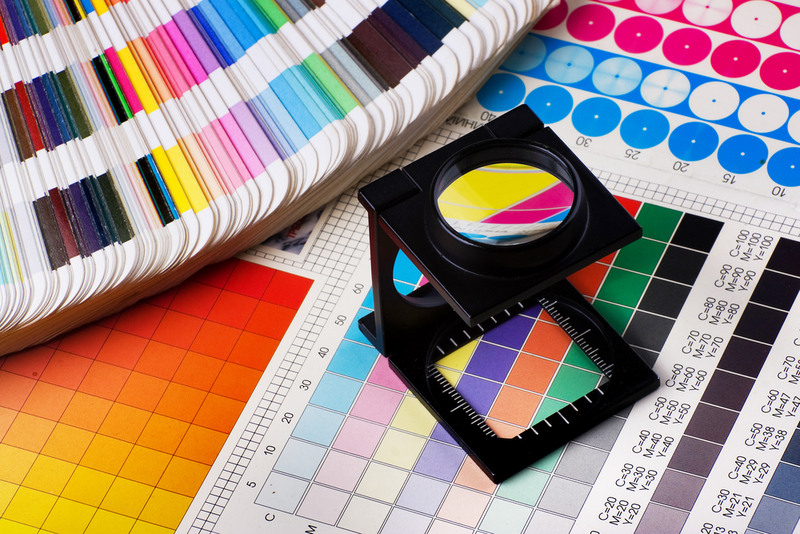 Figures suggest that companies spend on average 25% more than they need to on print. 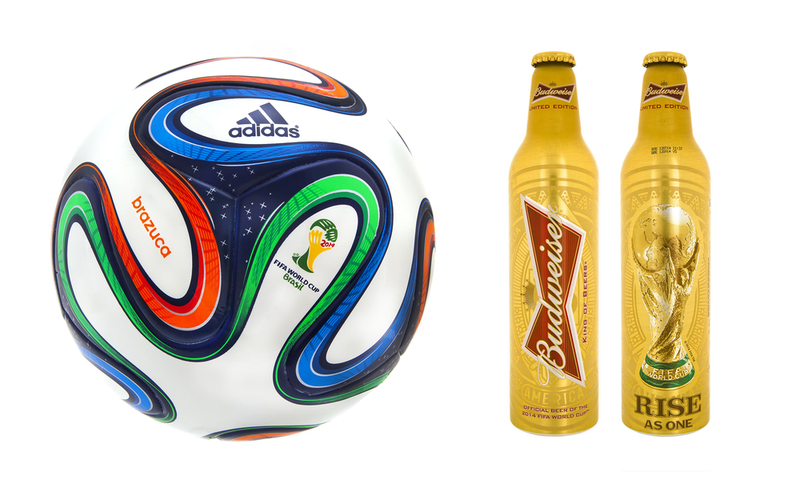 The World Cup is upon us, and the PMG staff have enjoyed watching the various ways in which brands all over the world have tried to jump aboard the football bandwagon. 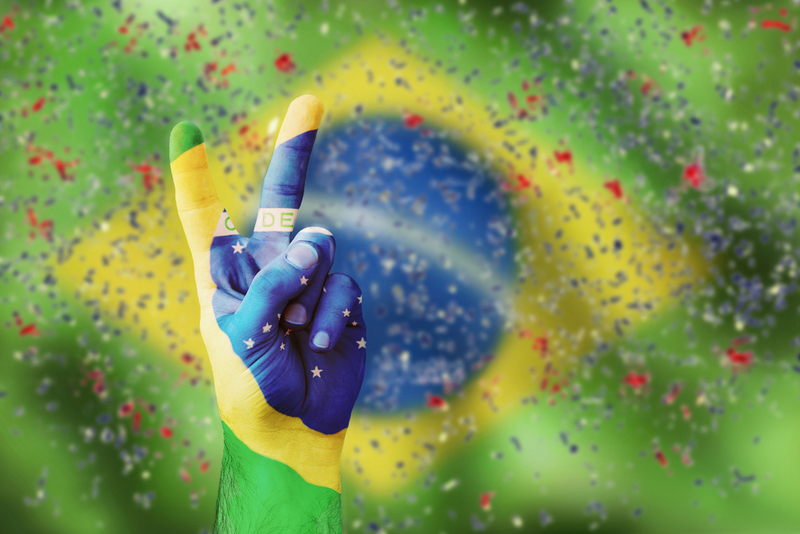 The World Cup in Brazil is underway in some style, with goals galore, controversial refereeing decisions and unlikely upsets categorising the tournament’s early stages.